Zener is a kind of Diode widely used in Voltage regulation and Switching applications. Zener is similar to other signal diodes but it conducts only if a specific voltage is provided to it based on its voltage rate. 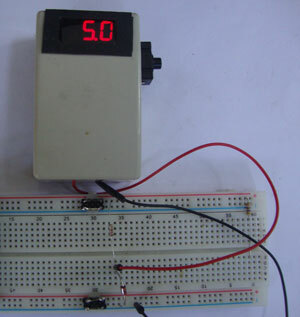 For example, a 5 volt Zener conducts only if it gets more than 5 volts. When the voltage to the zener rises above its value, its p-n junction undergoes breakdown and conducts. This breakdown point is known as Avalanche point. Unlike other diodes, current through the zener must be controlled, otherwise it will fail. So a series resistor must be connected to control the current through it. Here comes the importance of Ohms law .